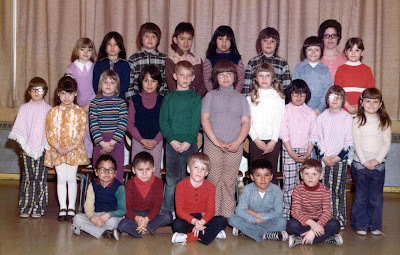 My cousin Shelley posted a staff picture from Assiniboine School from back in the 1970s on Facebook yesterday; I was probably in Grade 3 or 4 when this was taken. Memories came flooding back from that time, good and bad. 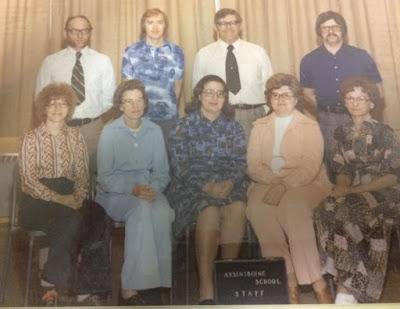 Among these men and women are my grades two, three, four, five and six teachers. Mrs. Barabash, who taught me in grade one, must have cycled out from the school at this time. Those school years were very different than what we know today. Corporal punishment was widely accepted and used within school walls. Actions of certain teachers - and by no means all - would be deemed criminal today. 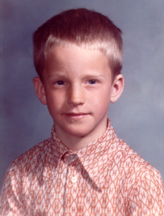 Imagine a teacher throwing a wood handled blackboard brush across the room right at the head of a 9 year old student. It happened, and I remember both the teacher who threw it and the student who felt it. Imagine a group of students in grade four who failed a poetry exam being marched into the utility room and getting "the strap", three or four swats on each hand. Yes, this happened, too, and I remember both the teacher and at least one student who felt it - me. To be honest, those are the only negative associations that bubble to the top for me. I'm sure there are others lingering below the surface, but they are supplanted by other memories that are more positive. I loved the school, its flowing and well manicured lawns. The monkey bars in the playground were a favourite spot during recess and lunch hour. We spent hours at the teeter totters (it feels weird spelling that out) and spinning each other on the merry-go-round. Play Day was something that I always looked forward to in June, a full day of friendly competition with our neighbours from Victoria School. The vast school yard was filled with activities, games, the quest for ribbons, and students and teachers. Potato bag races, track and field events, and myriad challenges and games brought us all together as we anticipated the end of the school term and the start of summer. 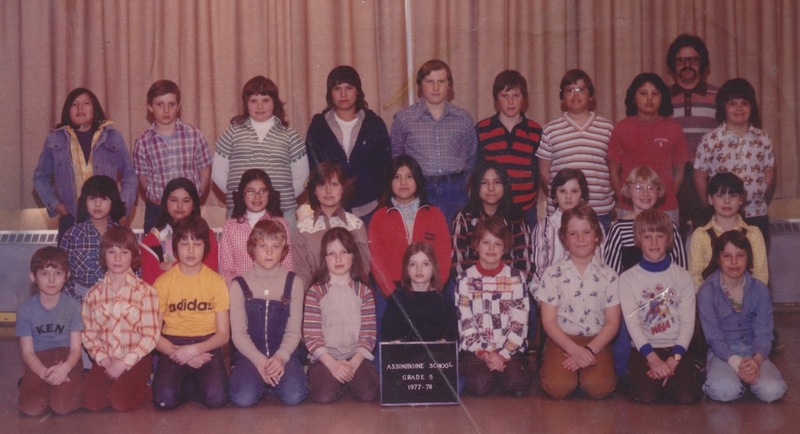 There was a rule at Assiniboine School that students were not allowed to use the front doors; we had to use the side door. According to the principal, George Schafer (d. 2014), graduating from grade six was a great honour and achievement. You were allowed to use the front door only on your very last day as you graduated to junior high school. I remember the special feeling of accomplishment that came with walking through those doors. I remember the fear we had of the guy who lived next door, over the tall fence. As kids, legends grow tall and menacing. We were convinced that he was this mean and nasty old man who would eat us alive if an errant ball ended up in his yard. In reality, Mr. Havorka, "Steamer", was a lovely guy who didn't deserve the qualities that we created from the other side of the fence. The last few times I walked by Assiniboine School, it was a crumbling shell of what it used to be. The yard was overgrown and the building was boarded up, like a relic of yesteryear, cast aside and forgotten. Buildings and school yards may crumble into dust, but the memories they generated will remain in all of us.